At work I see new and interesting things. Yesterday, I saw a few new things containing the pumpkin flavor: Yoplait’s Light yogurt flavored pumpkin pie and Pop Tarts flavored pumpkin pie. I like the pumpkin flavor!!! This morning I had a Crimson Cup Coffee flavored Pumpkin with Carmel Pecan at Beans and Cream. It was so sweet. Might be just one of those I have once, because I could hardly finish it. Of course, there is always a Pumpkin Spice Latte from Starbucks. 🙂 Both amazing, but sweet! 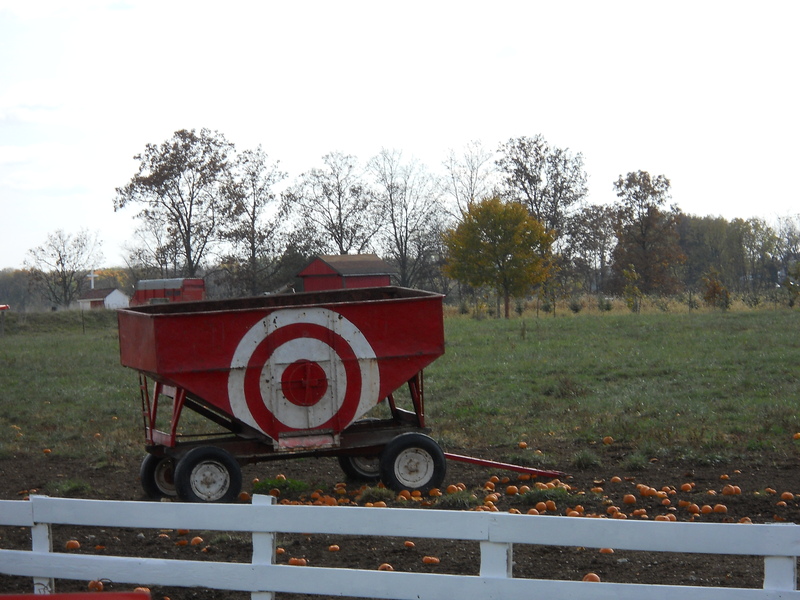 There is a dairy farm the next town over who launches an annual event: Pumpkin Chunkin. Pretty hilarious!! Speaking of sweet: there is pumpkin flavored candles (that smell sweet), pumpkin shaped candy corn, and pumpkin bread. 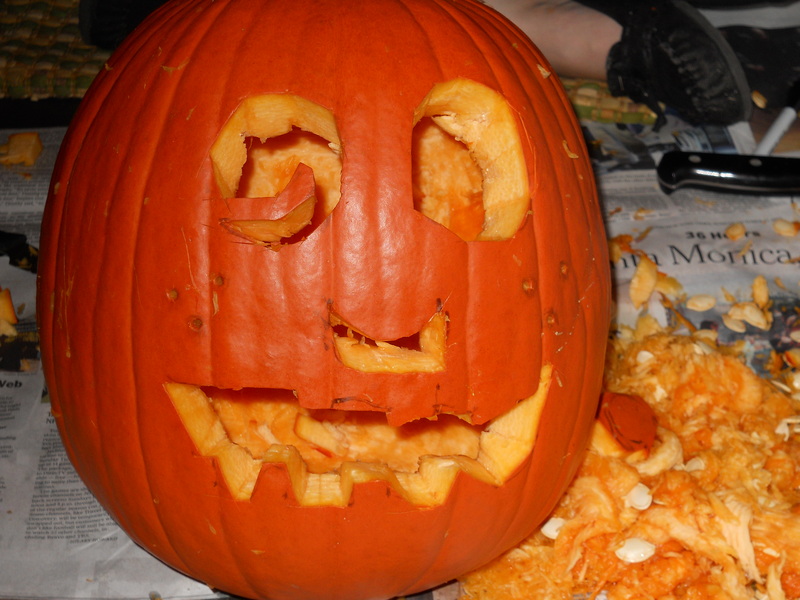 Pumpkin, pumpkin, pumpkin. There is so much to like about it. 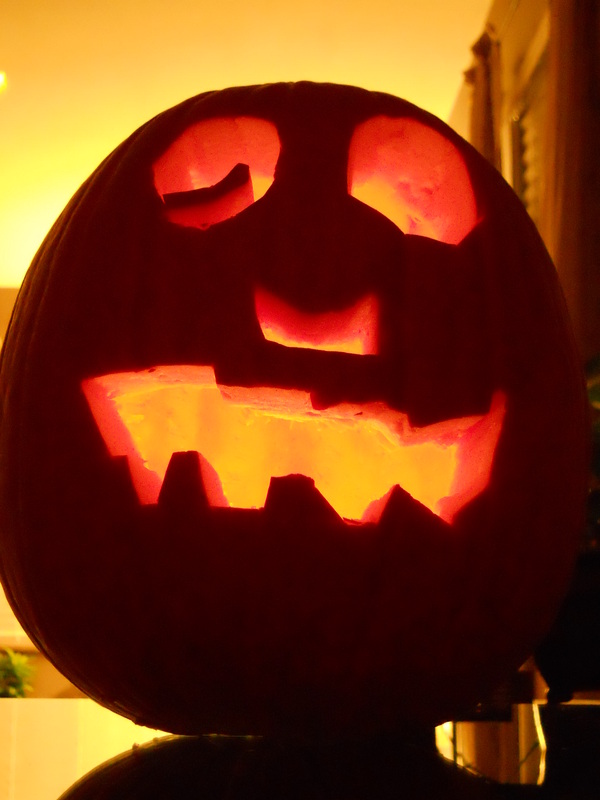 What is your favorite thing about pumpkins?